Check in every month to see what is happening in the Woodshop. Our passion for woodworking shows in the detail and quality of each piece. 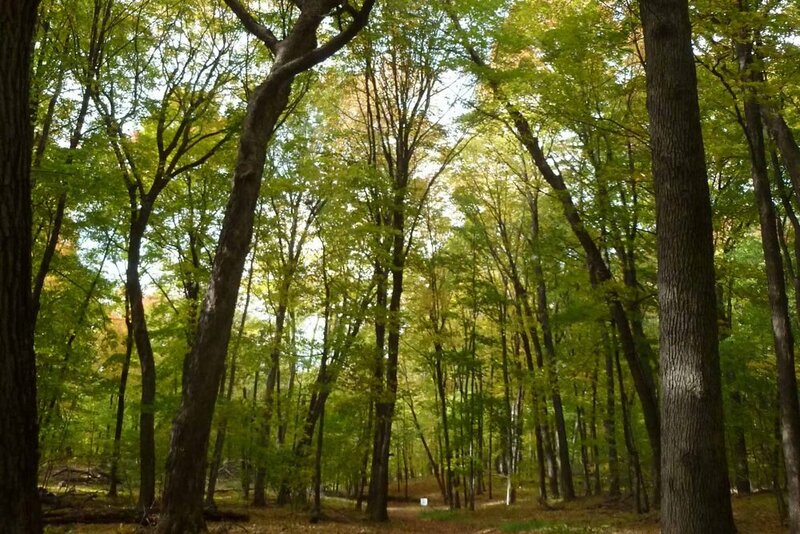 The wood we use is sustainably harvested from the Abbey's own forests. Generations of monks and local craftsmen have honed the techniques we use today. 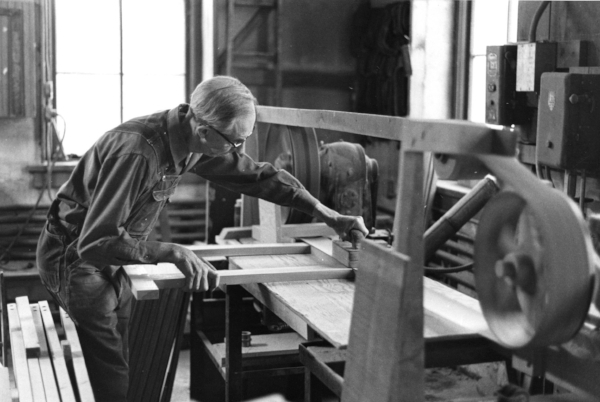 For over 150 years, Saint John's Abbey Woodworking has crafted furniture in much the same way. Utilizing wood from our own forest and traditional woodworking techniques, generations of monks and local craftsmen have designed and created custom furniture that is distinct and made to last. Today our shop seeks to honor this legacy by giving witness to the value of manual labor, stewardship and the perpetuation of craft in the 21st century.